I've been searching for my next race for a while now and I finally signed up for one last night. 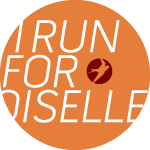 I registered for the Jamestown Half Marathon in Jamestown, RI. 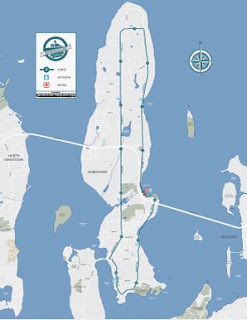 It looks like it's going to be a beautiful run around Jamestown with views of Narragansett Bay and the Newport Bridge. Sure, I'll run on an island! This half will be luck number seven for me. I realized after signing up that it's the same day as my friend's send off party for their wedding. They're getting married in the Bahamas, so they are having a party the weekend before for people who can't make it. The party is is Maine. The half is in Rhode Island.